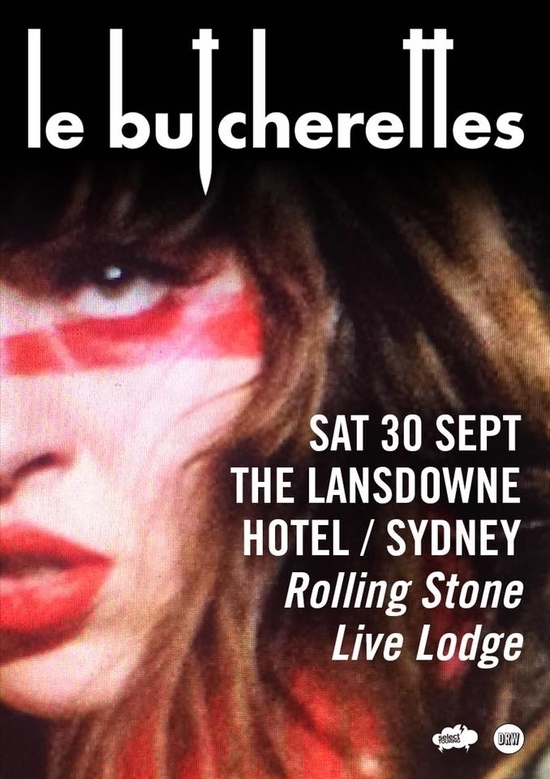 The Indies is proud to present some of the latest live takes of a serious indie band known as Le Butcherettes. The band was formed in 2007 in Guadalajara, Mexico, by Teri Gender Bender (born Teresa Suaréz) and drummer Auryn Jolene. The videos below were filmed for the ongoing Ring Road Live Sessions and were excellently directed and edited by Alejandro Herrera. The stellar audio engineer was Marvin Zenarosa. Bravo! Hear more from the earlier days of Le Bucherettes when they were featured on our network in September 2011 on MusicLoad and on Music Television.